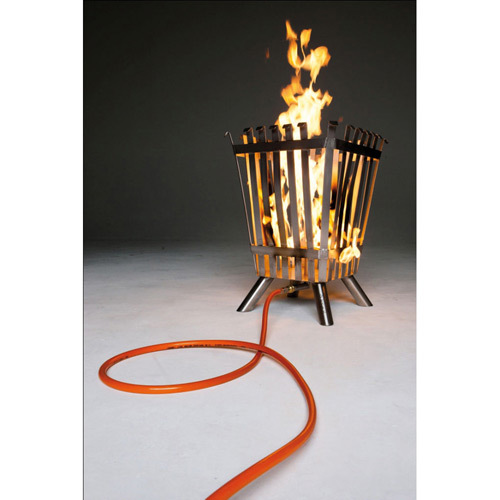 Standalone extinguishing trainer for a solid material fire. Manual ignition. Extinguish with CO2, foam or water. Already functions with only 1 bar pressure. Can be made realistic with for example real wooden logs. The BF Solid is a fully standalone extinguishing trainer. 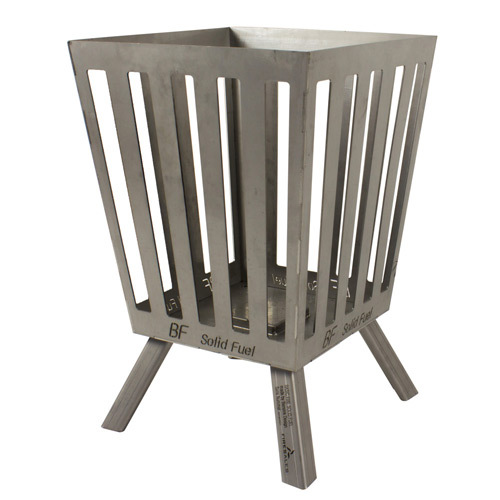 The BF Solid allows to simulate a solid material fire in less than no time. With only 1 bar gas pressure it shows already a nice fire. The BF Solid is easy to use. Just connect the gas hose, press the handle and ignite the extinguishing trainer with a special burner (excluded). 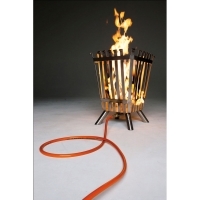 The flames stop when the instructor terminates the gas supply with the handle on the gas hose.